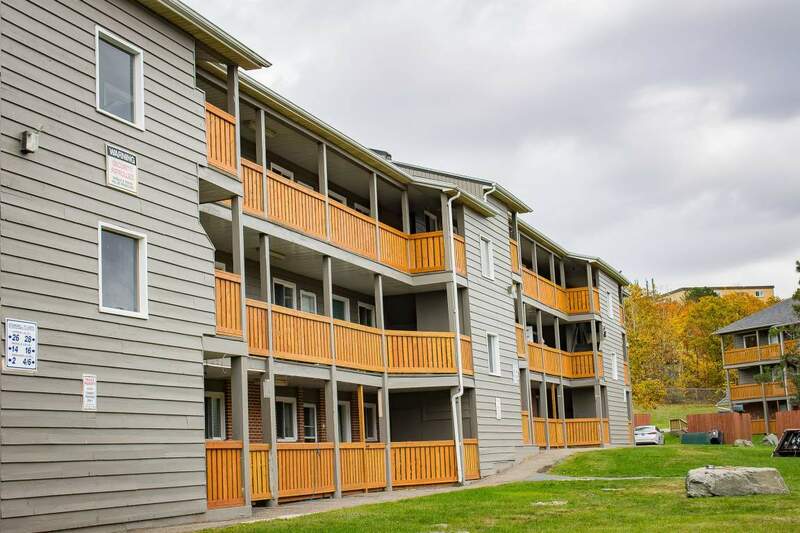 This bright, spacious, well-maintained building offers 1 and 2 bedroom suites in Dartmouth's north end. Its convenient location provides access to shopping, entertainment, dining, businesses and services, schools, parks and community centres. 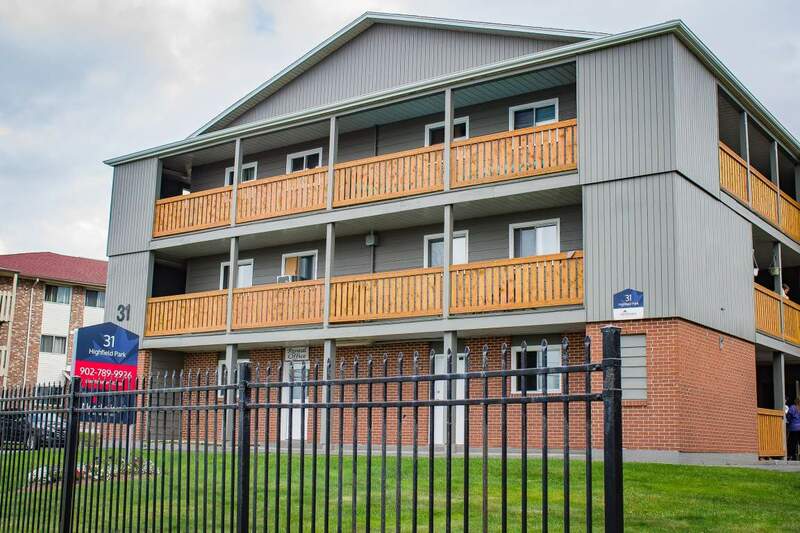 Commuters have easy access to the Highfield Park Terminal and many bus stops, while students can enjoy proximity to St. Mary's University and NSCC.